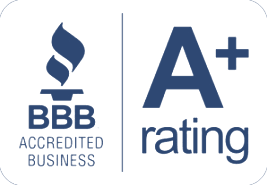 Because we are a GAF Master Elite contractor, we can offer you warranties that exceed industry standards. 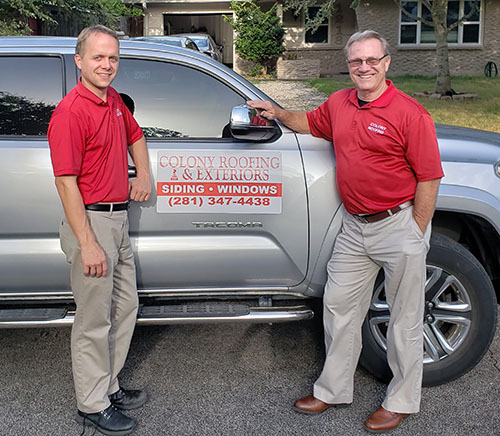 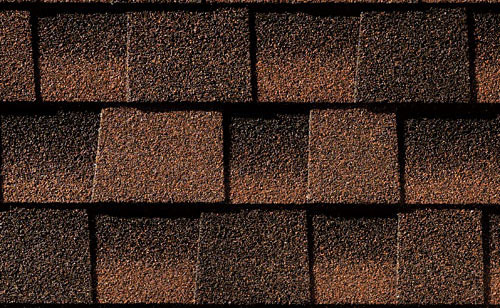 GAF Lifetime Shingles are North America’s # 1 Selling Roof. 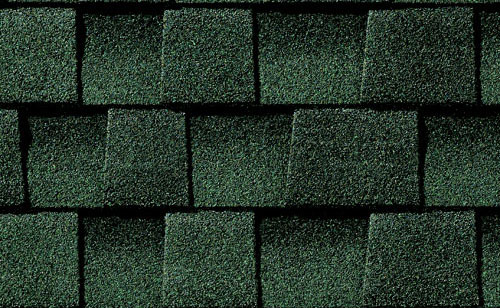 Timberline products also include Timbertex Premium Ridge Cap Shingles which can make your roof even more attractive and protect it, too!